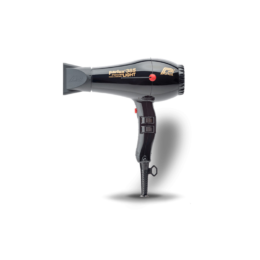 A salon professional hair dryer is, quite simply, a hair dryer that is deemed of a high enough standard to be used in a professional environment. A lot of these dryers also come with a variety of attachments, enabling the hair stylist to create different looks for their clients and handle different hair types. One of the key differences between professional salon hair dryers and standard hair dryers is that the former will use an AC motor dryer. AC motor dryers are heavier than DC dryers because they have a more powerful motor, which dries the hair much quicker. They also have a longer life too. The airflow in a DC motor dryer is nowhere near as powerful as an AC motor. Most professional stylists will look for ionic hair dryers today. This is something we discussed in a little bit of detail in the former section. Some of the other things you need to look for when choosing a quality hair dryer is the heat and power controls, as well as the attachments. A nozzle attachment is a necessity for smoothing your hair, but you may also want a ladies hair dryer that comes with other add-ons too. A cool shot button is a must for setting the style, and both ceramic and tourmaline are definitely your friends. 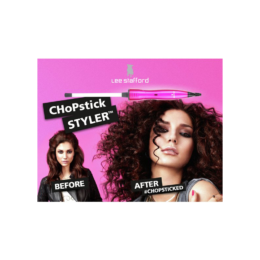 Both features were explained in the previous section, helping to provide a much more beautiful and healthier blow dry. You will also need to consider the power too. A lot of the professional blow dryers on the market have wattage as high as 3600, which is especially beneficial if you have thick hair. You may be wondering why professional salon hair dryers matter to you if you are only buying a product for yourself. Well, firstly, there are a lot of cheap hair dryers on the market that are of a poor quality and can cause damage to your hair. 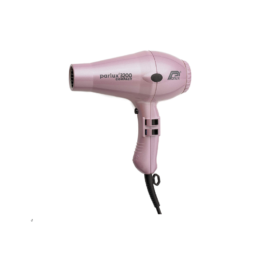 By opting for a hair dryer that is of a professional standard, you know you are getting value for money and something that is going to last for years and years to come. At the same time, just because something has ‘professional’ in the description, doesn’t mean it is. You need to read about the features to make sure that this is actually the case. 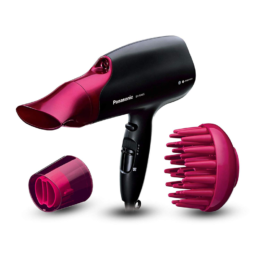 For further information on hair dryers the professionals use, please read here Salon Professional Brands.